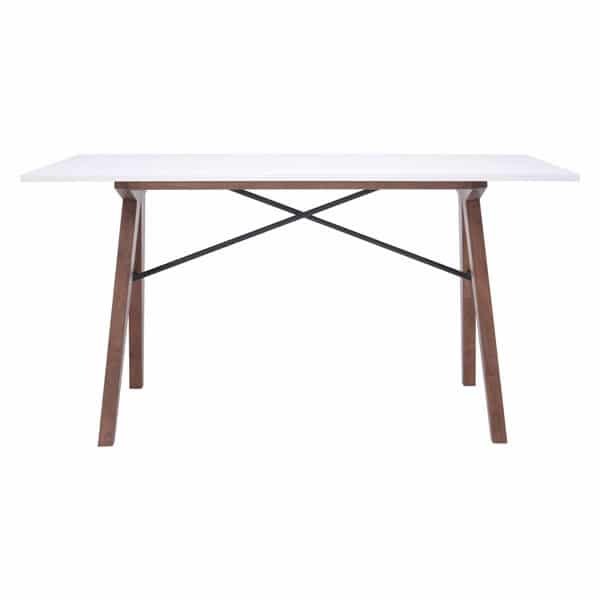 Update to Mid-Century Modern perfection as the Saints desk features warm walnut wood finishes and black metal accents to saw-horse style base contrasted by stark white MDF rectangular top. 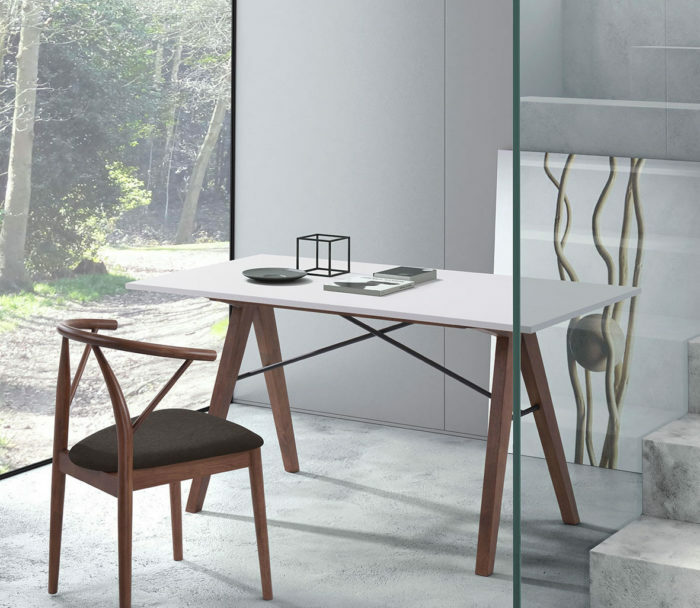 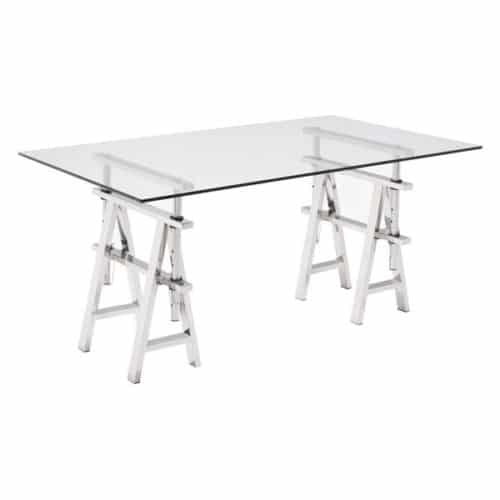 The Saints collection includes desk, occasional side, coffee and dining table versions. 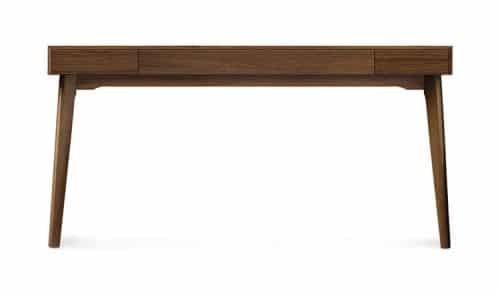 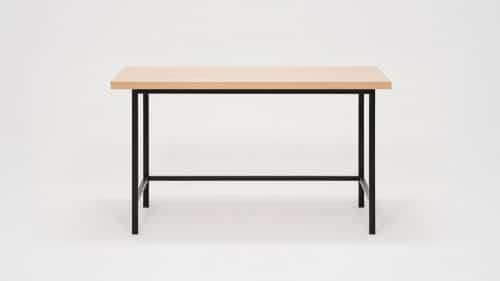 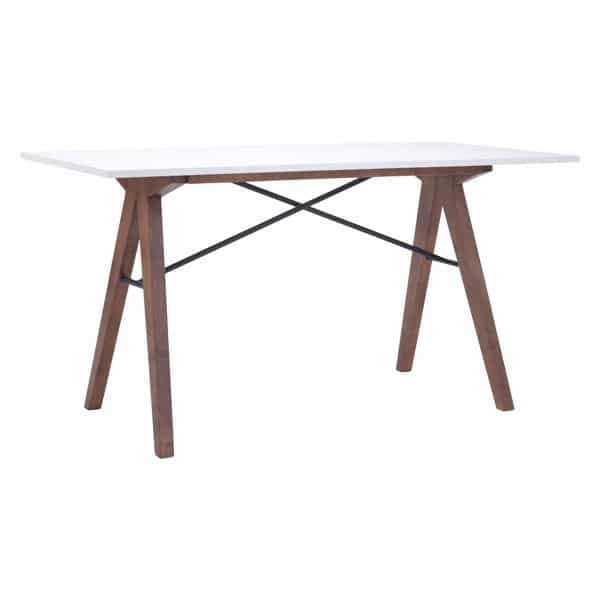 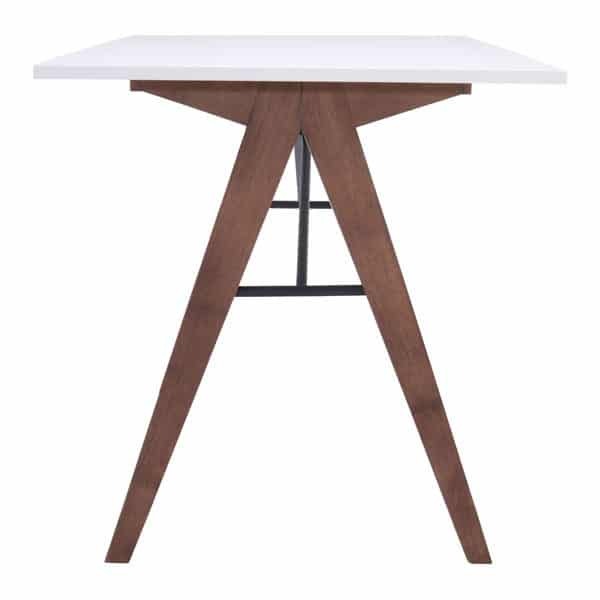 Long Description Update to Mid-Century Modern perfection as the Saints desk features warm walnut wood finishes and black metal accents to saw-horse style base contrasted by stark white MDF rectangular top. The Saints collection includes desk, occasional side, coffee and dining table versions.